Houston Methodist St. John Hospital has been cited for its care of stroke patients — the American Heart Association/American Stroke Association’s Get With The Guidelines ® -Stroke Silver Plus Quality Achievement Award with Target: Stroke Honor Roll SM Elite Plus. The award recognizes the hospital’s commitment and success ensuring that stroke patients receive the most appropriate treatment according to nationally recognized, evidenced-based guidelines. , hospitals must meet quality measures developed to reduce the time between the patient’s arrival at the hospital and treatment with the clot-buster tissue plasminogen activator, or tPA, the only drug approved by the U.S. Food and Drug Administration to treat ischemic stroke. If given intravenously in the first three hours after the start of stroke symptoms, tPA has been shown to significantly reduce the effects of stroke and lessen the chance of permanent disability. 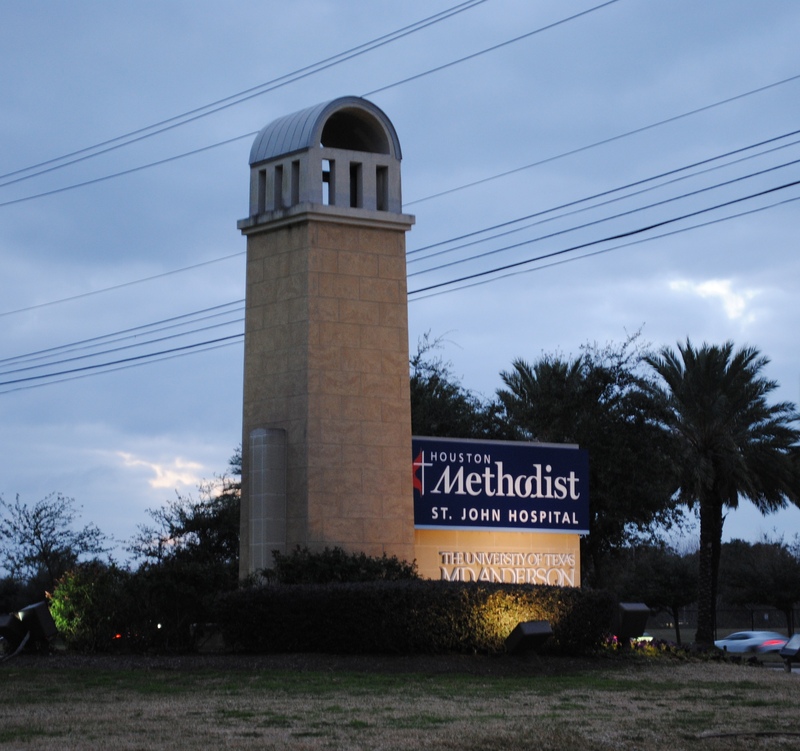 Houston Methodist St. John earned the award by meeting specific quality achievement measures for the diagnosis and treatment of stroke patients at a set level for a designated period. These quality measures are designed to help hospital teams follow the most up-to- date, evidence-based guidelines with the goal of speeding recovery and reducing death and disability for stroke patients.